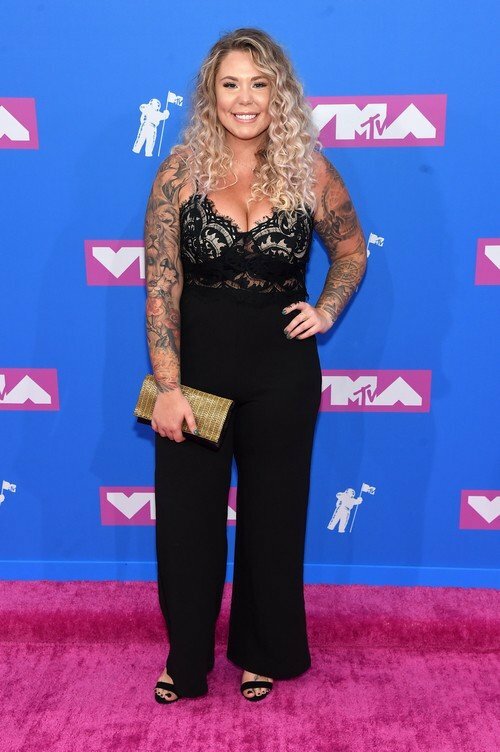 Let’s see what the reality stars were up to this weekend with an all new reality star photo roundup! 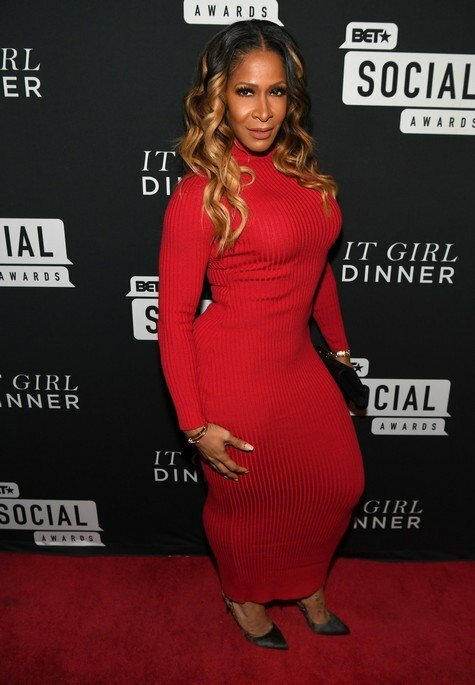 Sheree Whitfield hit the red carpet for BET’s Social Awards 2018 – It Girls Welcome Dinner in Atlanta. New York Fashion Week brought out a slew of Real Housewives – past and present! 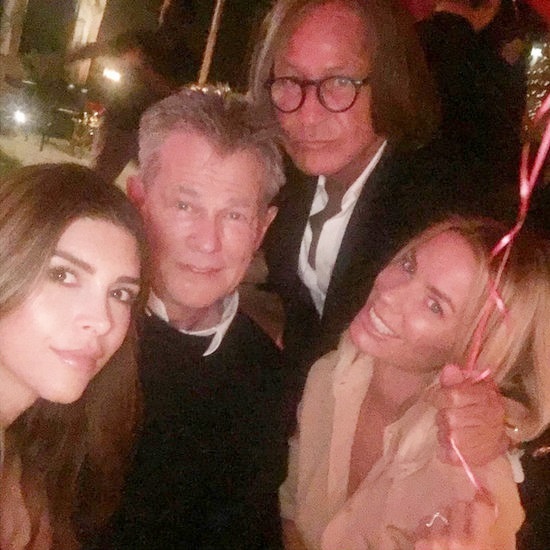 Kristen Taekman, Aviva Drescher, Kelly Bensimon, Danielle Staub and many more were spotted attending the shows. Even former Real Housewives of Atlanta star Phaedra Parks attended the Fashion Hong Kong at Industria Studios on Friday in NYC. Vanderpump Rules star Scheana Marie attended the grand opening of “Renegades” at Caesars Palace in Las Vegas. Check out these and more in the gallery below! 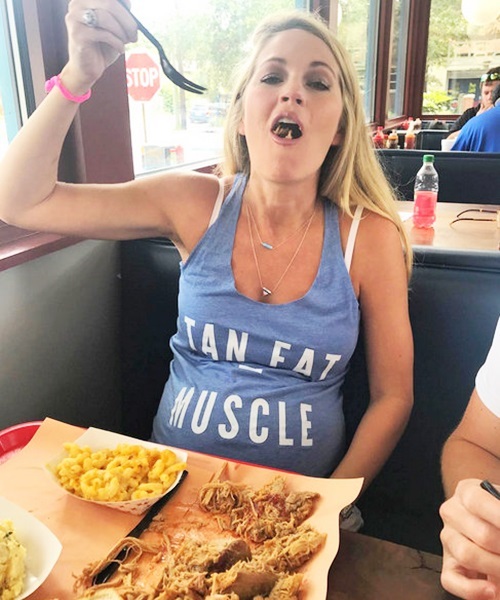 Look below for more selfies and snapshots, including Southern Charm star Cameran Eubanks showing off her belly bump, Teen Mom 2 star Jenelle Evans celebrating Jace’s birthday, Real Housewives of New Jersey star Melissa Gorga enjoying family time at the beach, Botched star Paul Nassif vacationing in Alaska, and more. 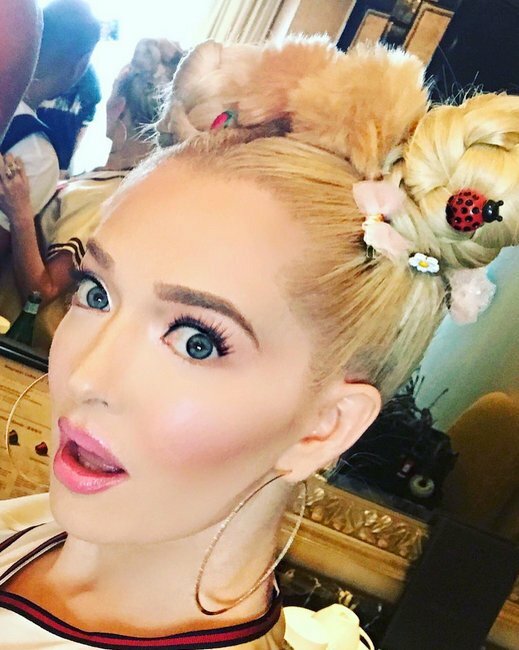 Below you’ll find photos from Kyle Richards, Katie Maloney, Cynthia Bailey, Ashley Darby, Bethenny Frankel, JoJo Siwa, Jackie Walters, and more. We’re kicking off the first week of April with an all new photo gallery of reality star sightings. Kim Zolciak and Brielle Biermann were loving the paparazzi attention as they arrived at LAX to catch a flight back home to Atlanta. Kim was in L.A. for business – working on her new skincare line, visiting Dancing with the Stars and for Brielle’s gig with E! Abby Lee Miller attended the premiere of “High Strung” while Claudia Jordan, Erica Mena, and Amina Buddafly were spotted on the red carpet at the premiere of ‘Meet The Blacks’ at the ArcLight. Below you’ll also find sightings of Kyle Richards, Bethenny Frankel, Laura and Gloria Govan, Kristen Taekman and more!